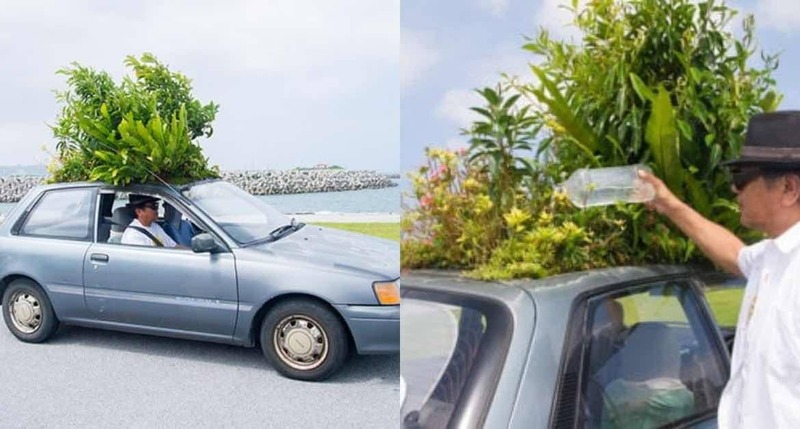 A man from Japan has planted a real-life garden on the roof of his car in a bid to cool himself down in the summer months – and he says it has worked wonders. 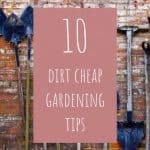 We all know the feeling of slumping into our cars after a long shift at work, or a day out with friends and family, only to be met with an overwhelming burst of unbearable heat. There’s just no let up, even the air conditioning takes time to kick in, and that’s if it even works! 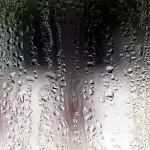 Winding down the windows might seem like a quick-fix. 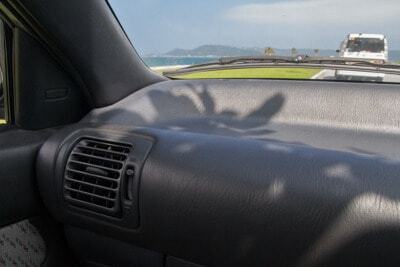 But a blast of wind from the roads isn’t even enough to cure that burning hot steering wheel and those unwelcome sun-cooked car seats. 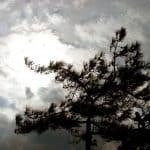 But do not fear, because Mr Chinen, from Okinawa in Japan, is here, and he thinks he’s got the perfect solution. 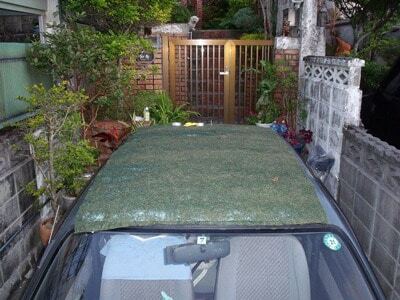 It all started in 2010 when the garden lover discovered that the air conditioning on his car was broken. He just couldn’t afford to pay the money to fix it. 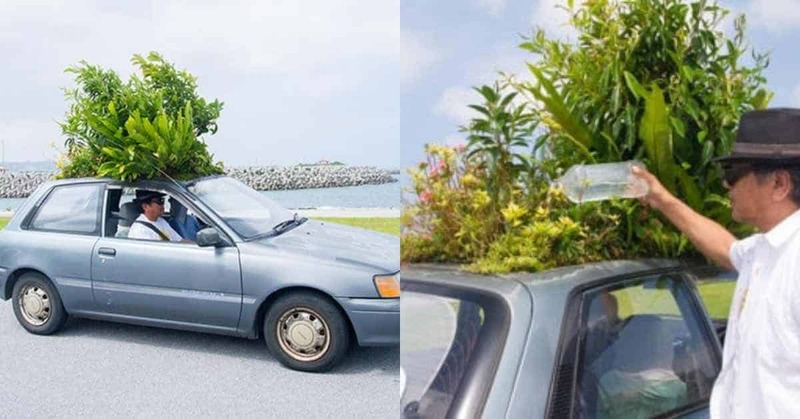 Therefore he decided to go with the only sensible option – growing a garden on the roof of his Toyota! Four years on and the plant fanatic has now fixed his air conditioning. But Mr Chinen says he hasn’t used it once in all that time. That, he says, is because his new car roof garden does the perfect job of shading him from the heat and cooling down his vehicle. 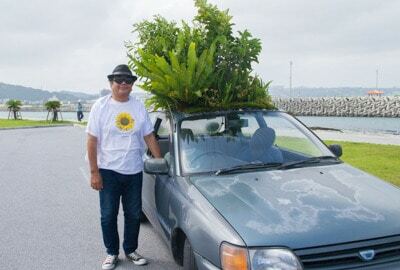 The plants, which include sunflowers and two Banyan trees, are not grown in soil as Mr Chinen was unable to fix a soil base to his car roof. 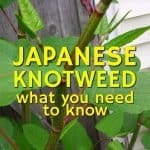 Instead, they thrive on a sheet of carefully managed moss, which is laid on top of six layers of coconut sheet. Mr Chinen has even got his peculiar car through his MOT tests. It required making sure that his mad motor garden never causes a hindrance to other road users. So keeping his car well pruned is always on Mr Chinen’s to-do list. 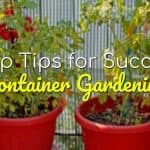 The bed of plants also needs to be well hydrated due to the lack of sufficient under the soil. 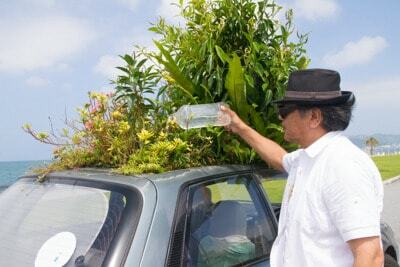 This means Mr Chinen quenches his car garden’s thirst every 3-4 hours, carrying bottled water with him wherever he travels. Despite what his car looks like, Mr Chinen says the best thing about his bizarre vehicle is making people smile. As well as pointing and laughing as he drives past, garden in tow. Aww, Mr Chinen, we at Garden Buildings Direct salute you! Mr Chinen loves his shade!